Feedback is of great importance to us and we love to hear back from our guests to ensure that we have not only fulfilled, but exceeded their expectations at Salad Days and Holi Moli Beach Huts. Don't just take our word for it though, read what previous guests have said below. "Just like to say thank you for helping make our few days in Somerset one's we will never forget." "You've thought of everything to make it comfortable, welcoming' dog friendly accommodation All the extras included make you feel immediately at ease and we have had a lovely, relaxing few days in this idyllic setting." ​​​​ “If there is any better accommodation of this type anywhere in the UK I'd be surprised - I'd be amazed"
"We fell in love with your gorgeous beach hut last year and our second stay has been just as wonderful, it really is a little slice of beachside heaven... A dog friendly haven with a personality all of its own, Salad Days Rocks!!!" It is so rare to find a little gem that's doggie friendly too." "I have had such a fantastic break here, totally what the doctor ordered ..... batteries recharged." 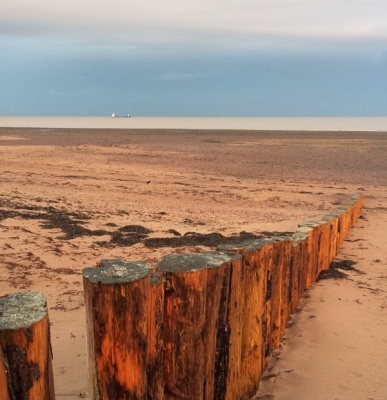 ​​​​ “What a pleasure it has been to spend these few glorious autumnal days here at Dunster Beach. 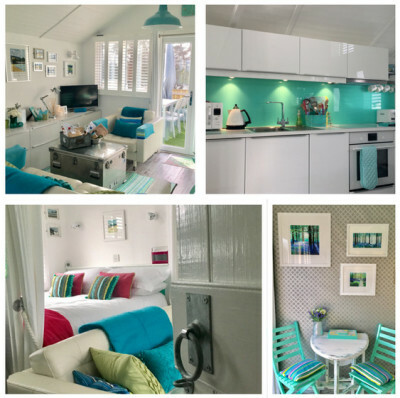 ​​​​​​​ “Its a WOW from the moment we walked through the door"
Having stayed in a lot of chalets on Dunster beach over the past 50 years, this is the perfect one for couples, quality and attention to detail is really fantastic making it a brilliant time no matter what the weather! No other chalet comes close. Thank you Brett and Susan will be back as soon as we can! ​​The luxury of a hotel room with the freedom of self-catering, Salad Days is​ amazing and the perfect location. Looking forward to next time and thank you for the welcome box. 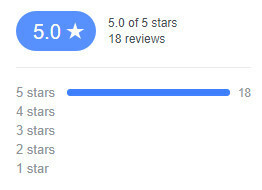 Over the past couple of seasons we have met some lovely people and had some great reviews, but we are always looking for ways to improve even the smallest of details. We have found by getting to know our guests, ideas and suggestions come up in conversation. We have then taken some of these ideas on board and made a few improvements and will continue to listen to our guests.